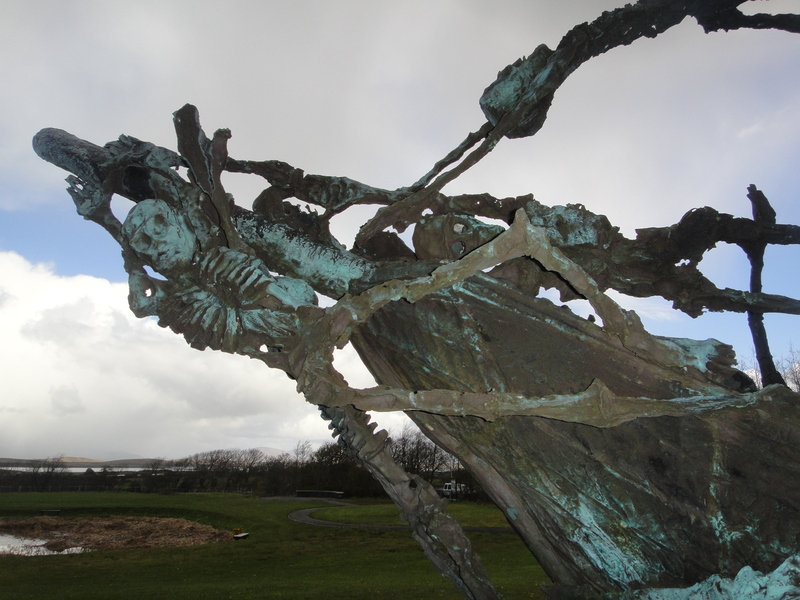 I must admit, before my tour of Ireland I did not know much about the Irish famine, nor did I have any sense of understanding the severity of the disaster. 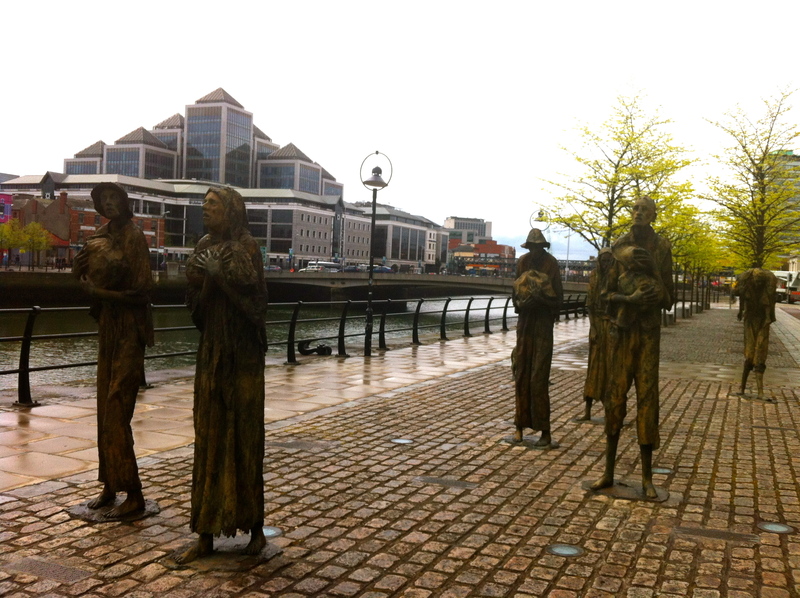 Luckily, I had an amazing tour guide, Dave, who was insanely knowledgeable on the history of the famine. Dave did a great job describing the events that led up to the mass deaths due to damaged potato crops, as well as the history behind different memorials throughout Ireland dedicated to those who lost their lives. 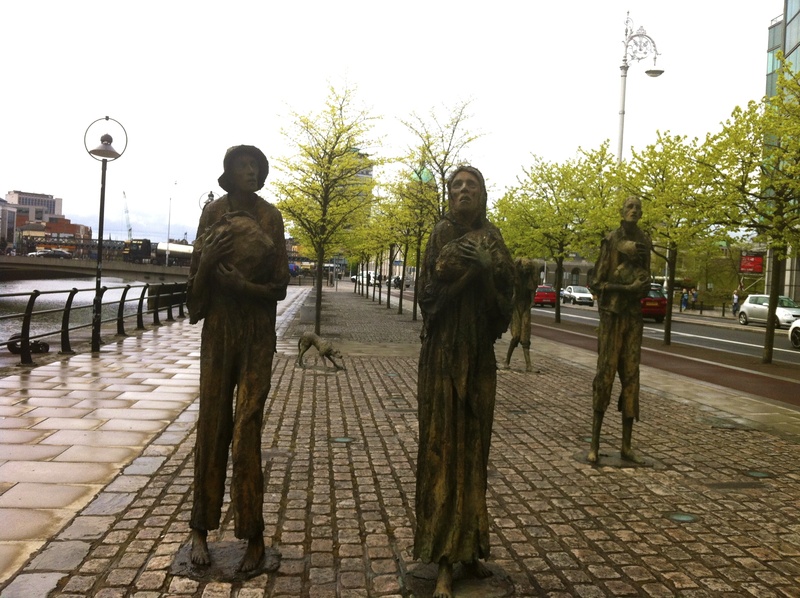 There is so much history surrounding the famine; I am in no way an expert on this subject, however I will give a small introduction to what I learned. I URGE everyone, however, to really research the famine and learn more about the impact of the British. From turning their backs on the Irish, to the mass deaths and immigration produced by the famine, it is sad to think so many deaths could have been prevented with the aid of the British. Although there are no set numbers recorded of how many actually died, it in fact wiped out most of the population in Ireland and contributed to the huge Irish population now in Boston and other cities. In the mid 1840’s, the farming of potatoes was the number one food resource for the mainly poor inhabitants of Ireland, as the crop yielded a high supply in rough growing conditions. Additionally, the potato was a nutritious food that these people could live from almost every meal of the day including their livestock. From 1845 to 1849, potato blight hit the crops, rotting them inedible and spreading to the rest of the potato crops across the nation, as the disease thrived in damp conditions. The potatoes that did survive drastically increased in price, leaving the Irish population starving. Then, disease spread, killing the already weak and starved Irish trying to survive. A working man would eat 14lb (6.5kg) of potatoes a day. A family with 4 children would consume 5 tons of potatoes per annum with any excess going to the pigs or chickens. An acre of manured land yielded roughly 12 tons of potatoes. During this period of time, Ireland was ruled by Britain; the British did not extend a helping hand to those in need as they should have. Ireland was exporting much of their resources to Britain, and wealthy British landowners were living large on Irish land while the Irish were living in mud huts. Instead of assisting with grants, Britain extended loans and opened workhouses, saying the Irish would have to earn their money. 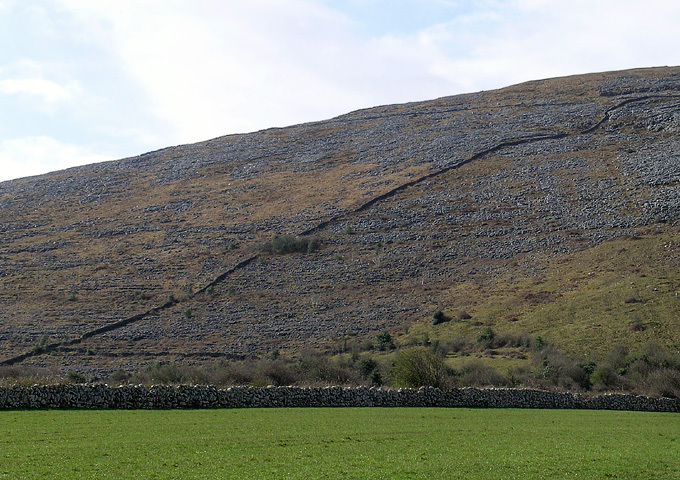 The starving Irish were told to build stone walls from the base of a mountain to the top; walls that had no purpose. Seeing as these people were starving and weak, it was much harder on them than someone who was well-fed and strong. While driving through the countryside in Burren, we were able to see some of these “famine walls,” as they still stand today. Picture taken by Gail Bjork. I did not take any pictures of the famine walls as I drove past them. One interesting and extremely sad fact I learned was that during the famine, the Queen had donated a small amount of money to help assist those starving from the famine, but then made a donation twice the size to a British dog charity. Also, the Ottoman Empire tried donating money but the Queen denied the full amount, stating she had already donated money. The Ottoman Empire sent ships full of food to Ireland instead, and the British tried blocking them from being received. Irish were evicted for not being able to pay their rent, others immigrated on “coffin ships,” ships that were built poorly and many died on. Even more sad, other crops were still being grown such as grain, however the British insisted they stay as exports and not food for the starving. Instead, cheap corn normally used as livestock feed was imported for the dying to eat. 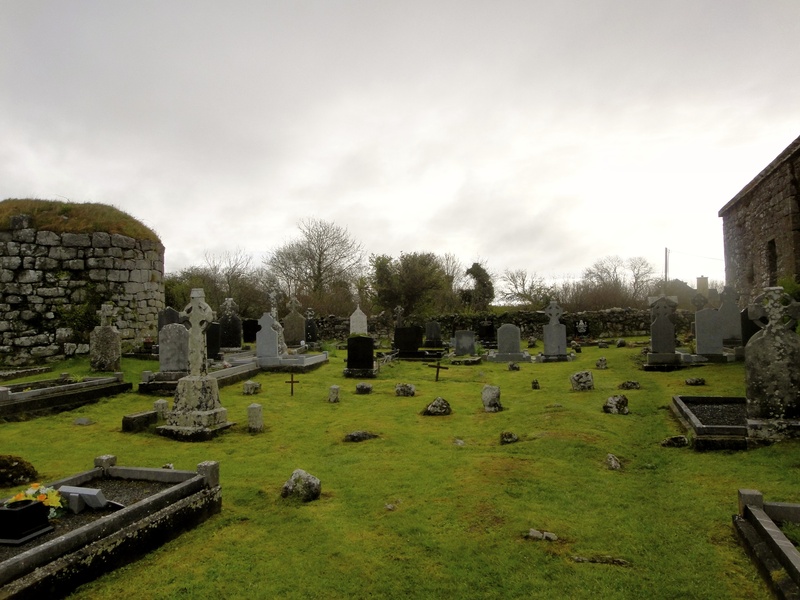 Throughout Ireland, you can see burial stones dotting the hills and cemeteries. These stones mark where mass graves are located; no one knows how many are buried in these spots, as it can be a family or a community. 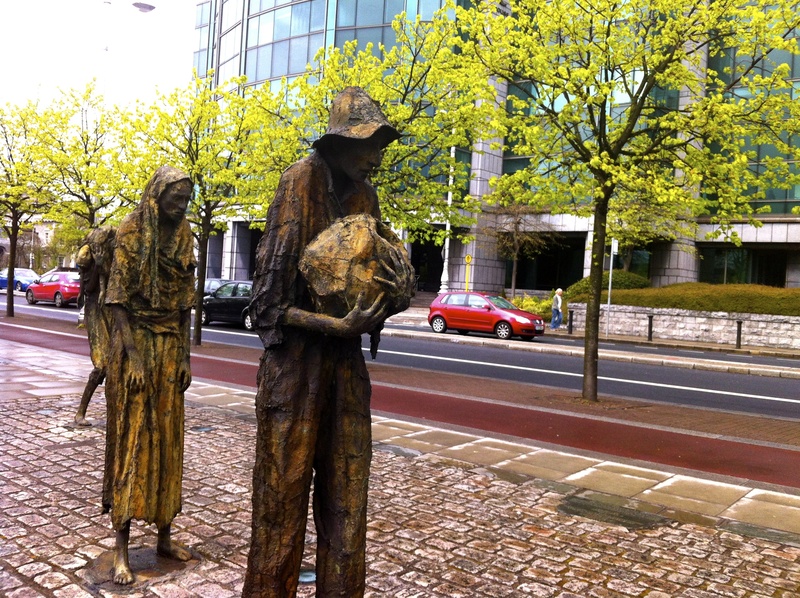 Like I said, there is so much history on the famine, and it goes much deeper than what I wrote. It is a sad and painful mark on history that I truly believe everyone should read into if not already educated on. Based on the monuments and how locals speak of the famine, it is however a subject you get the strong sense of unity among the Irish from. It is something locals of any county in Ireland take pride in memorializing, as they have found strength in their country’s past tragedy. 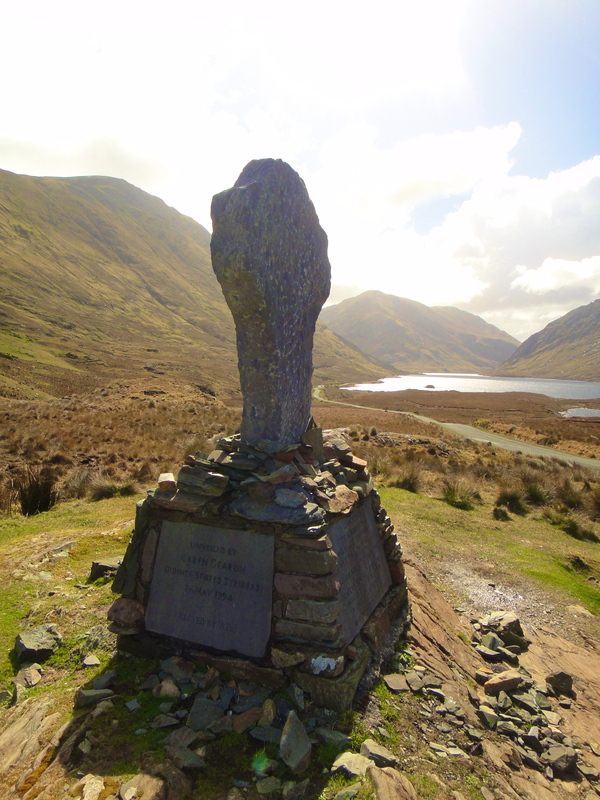 A HUGE thanks to Shamrocker Adventures, and my amazing tour guide Dave, for hosting my travels and teaching me on the tragedies of Irish history; it definitely made an impact. All opinions, like always, are my own. I’ve just finished a novel about a family that escapes Ireland in 1847. I’m trying to find a British cargo ship during that era for my ebook cover. 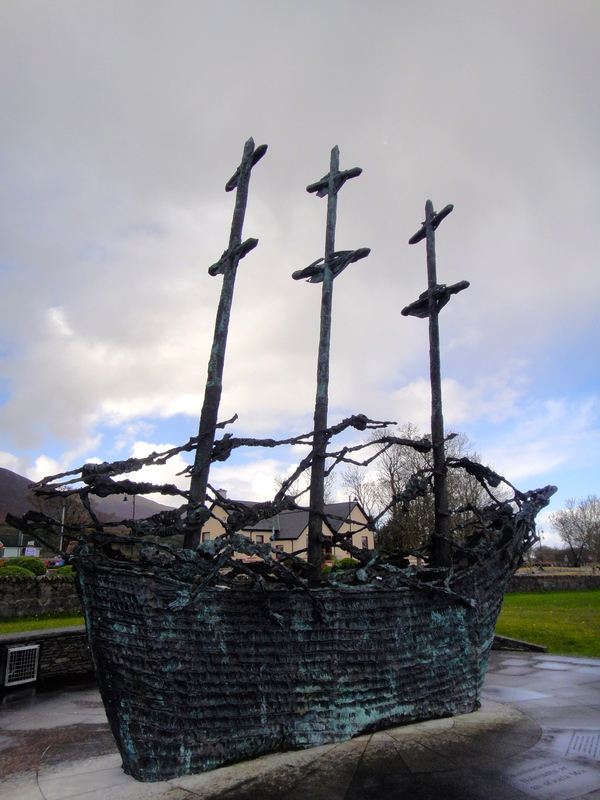 The ship will be set on fire by Irish rebels. Can you help? You might find the book “The Little Ice Age” by Brian Fagan to be interesting. There’s a chapter on the famine, showing how the combined effects of politics, economics, single-crop dependencies, and environment all played into the horrible situation. There’s still a lot more… I’m definitely going to read more about it.